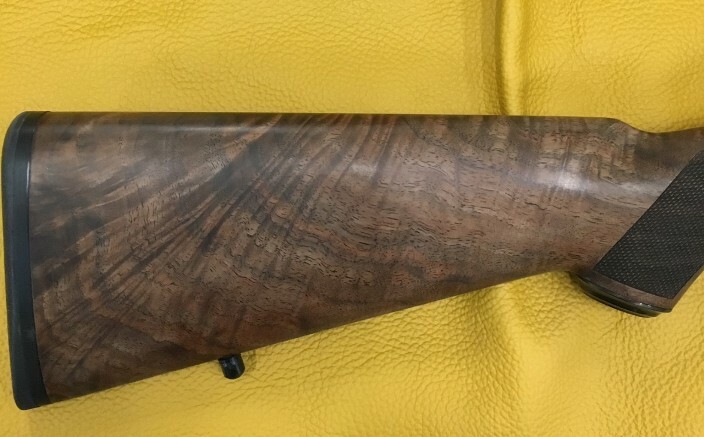 CSM RBL 20g 2 ¾” Slug Professional model. Like New. #004630 CSM RBL 20g 2 ¾” Slug Professional model. Like New. 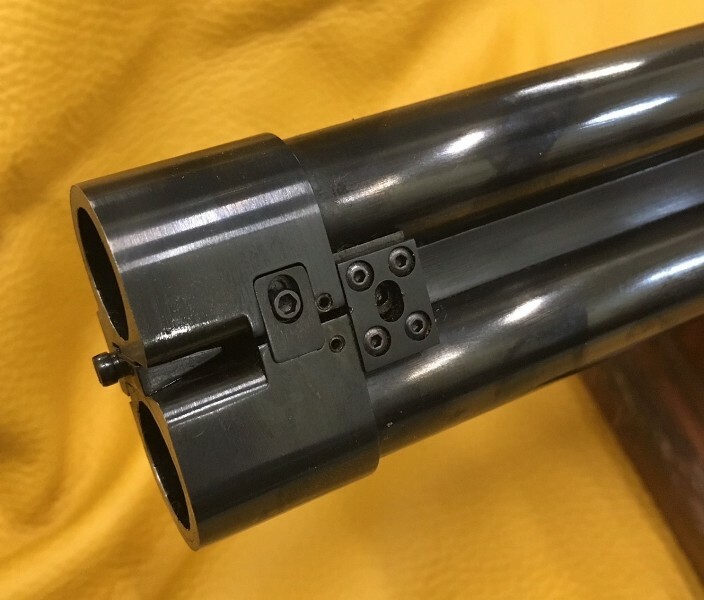 One of Tony Galazan round action , with 20 ga , 24 “ rifled barrels . Adjustable muzzle wedge and opposed rifling twist direction, regulated for Hornady RST. 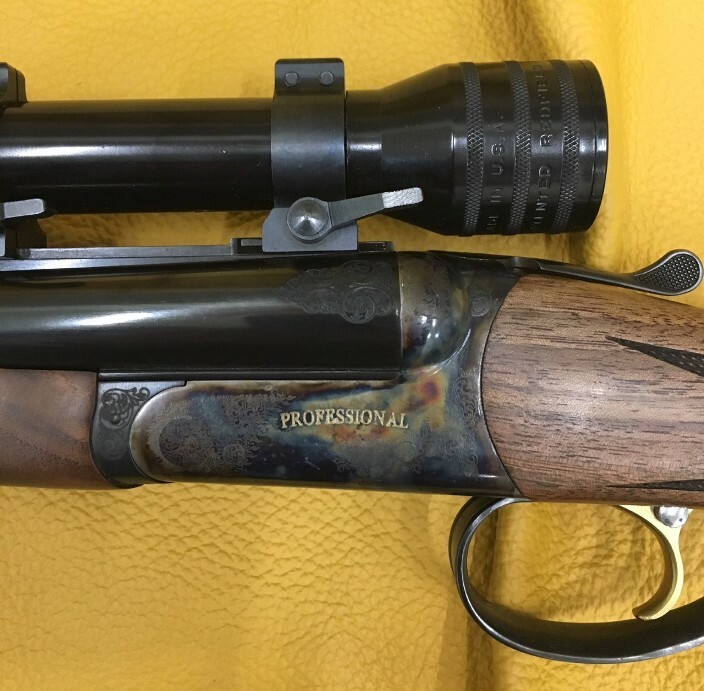 Like new chambers and bores, ¼ rib with Redfield 2x extended eye relief scope, in Talley QD rings. Bluing in 99% original condition. Weight is 7lbs 9oz w/ optic , 6 lbs 13oz without. Case color harden frame with 60% coverage light scroll, plus Professional etch in gold. Ejector ,single selective gold plated trigger. Mechanically and cosmetically in 99% condition. 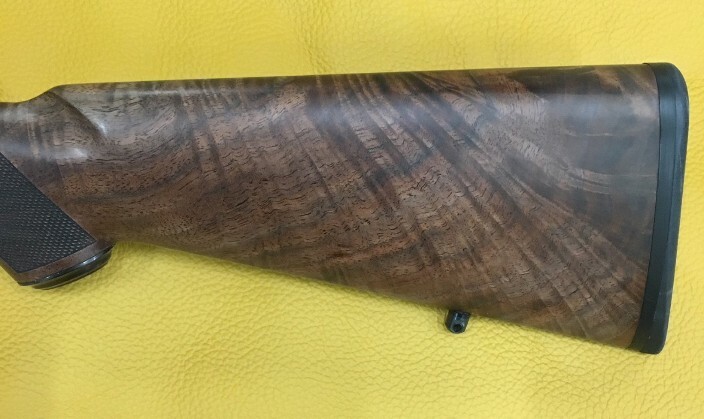 American black walnut stock with 14 3/8” LOP over a .600 pad , 1 7/8” and 2 ½” drop, neutral cast. Wood finish and checkering are in 99% original condition. Like new slug gun well below replacement cost.